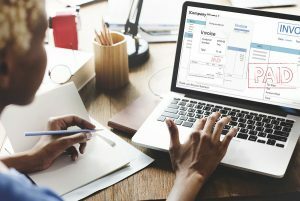 Even while check usage is dropping for some businesses, it’s steady and even rising in others – but the risks associated with taking checks haven’t changed. It is never happened with EPS Check Processing. 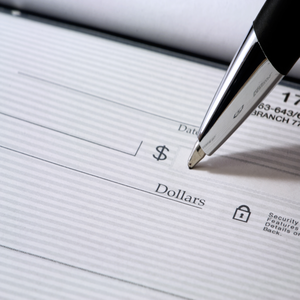 Is the check legitimate – or not? Will it clear – or not? How will you recover the funds if you’ve taken a bad check? What if you could remove those worries? Take checks with confidence, based by ElectCheckPlus through EPS. 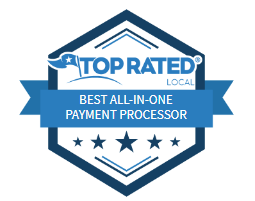 ElectCheckPlus is the nation’s leader in check verification and guarantee for over fifteen years, and, through EPS, you get the lowest rates possible while getting the same peace-of-mind. You’ll save time, too, because you won’t have to fill out deposit slips and make trips to the bank any longer. You’ve got this – and we’ve got your back.